In the hotter months, it’s nice to put on a pair of jeans when you decide to head out for a wee run, after all, you might be heading to some social event where you don’t want to be walking around in a pair of motorcycle trousers. The last thing you should do is jump on your bike in your £9 Primark specials, there is no protection regardless how thick you think the denim is. 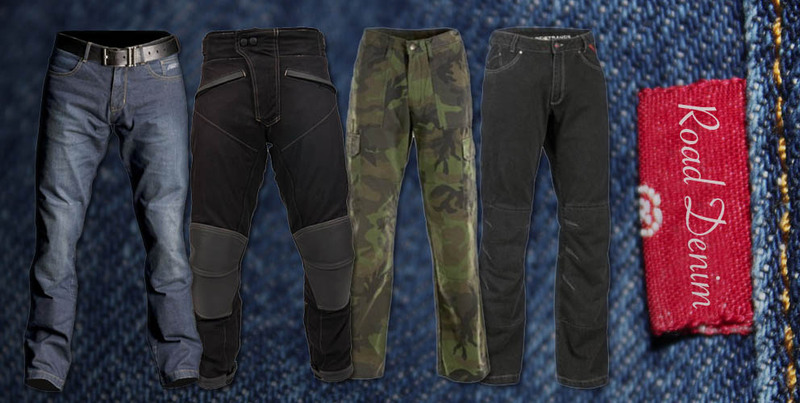 Kevlar lined jeans are what you should be looking for, they range from £60 to £660, and some come with knee and hip protection, the offer the best protection should the unthinkable happen. Here are a range of the cheap variety.